Parking Australia successfully hosted a networking event for members and their guests in Adelaide on 3 March. 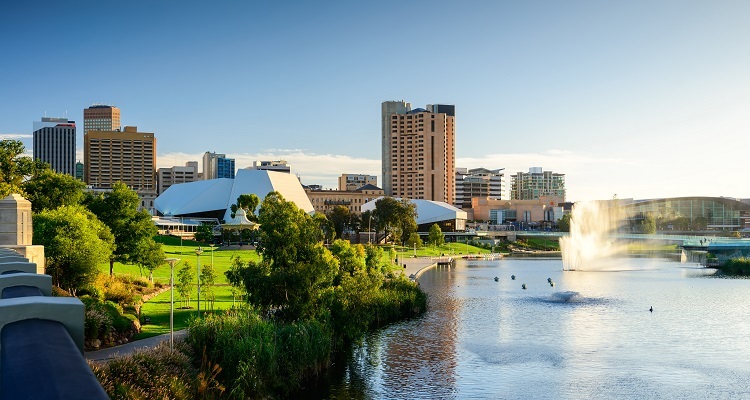 Adelaide was named as Australia’s first smart and connected ‘Lighthouse City’ by tech company Cisco and Parking Australia invited Senior Government Account Manager at Cisco, Michael Duhne, to speak at the event and outline what Cisco hopes to achieve in Adelaide. Michael presented ‘A New Approach to Parking – Leveraging Technology and Platforms’. Feedback for the event was very positive with 90% of attendees finding satisfaction with the event and 90% finding the topic relevant and of interest. All respondents confirmed that they would most likely attend another Parking Australia networking event. Thank you to those who participated in our survey for feedback. Parking Australia strives to keep our members up to date with relevant industry information and presentations. Your thoughts and experiences are always welcome.